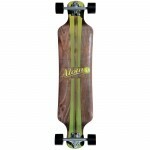 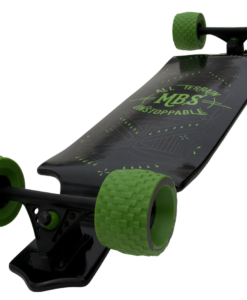 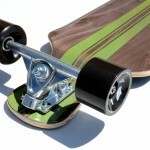 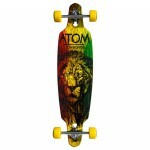 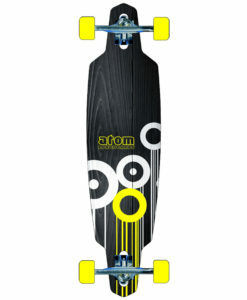 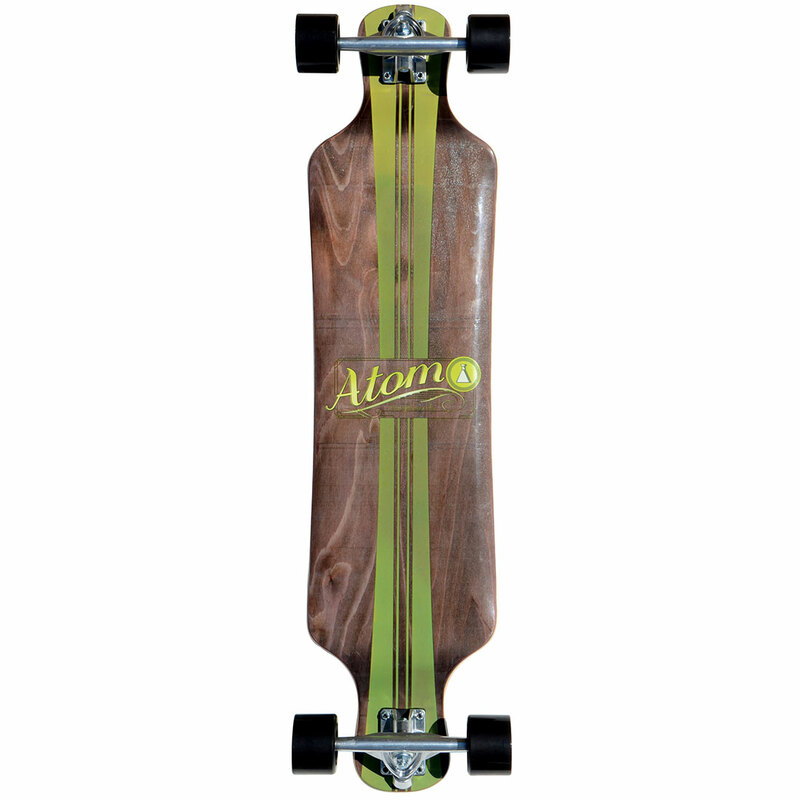 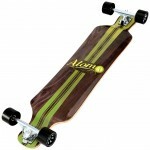 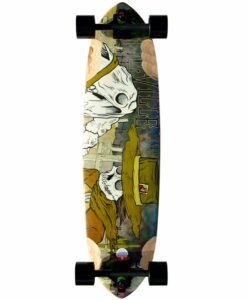 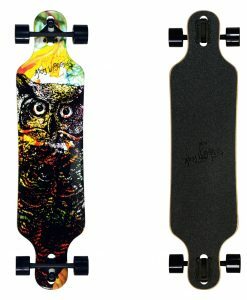 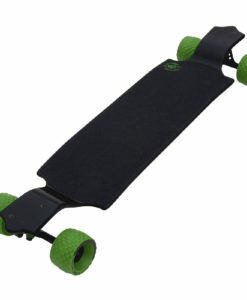 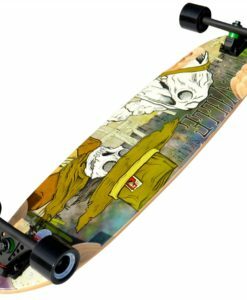 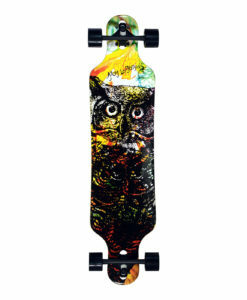 Atom has refined their drop deck line even further with the 39″ Micro Drop Longboard. 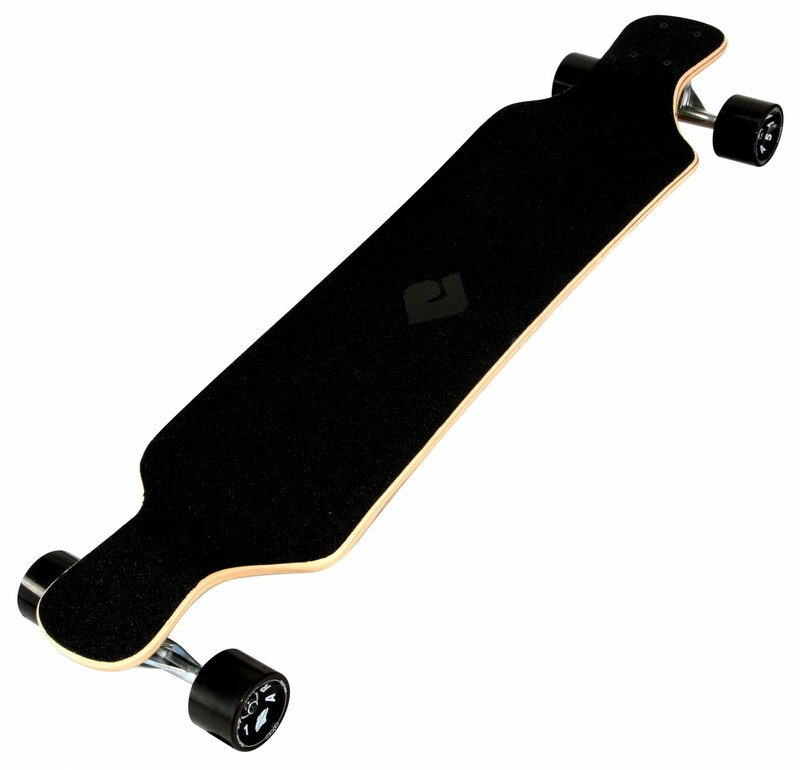 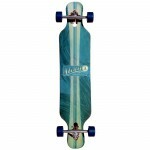 2″ shorter than it’s big brother and with a little less drop, the 39″ Micro Drop feels as much at home cruising around town as it does bombing a hill to get there. 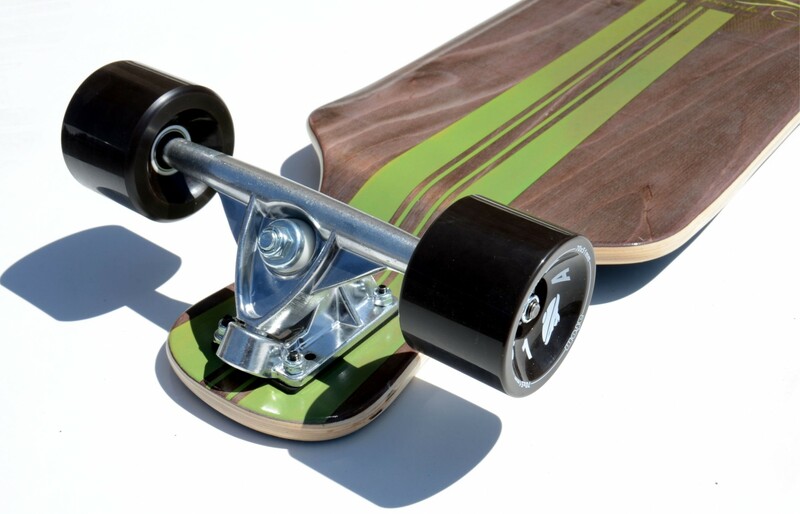 Aggressive concave and foot pockets lock you in when you need it while the low deck height increases stability and makes pushing a breeze. 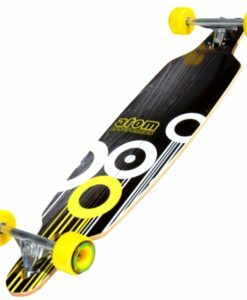 We’ve paired the Micro Drop with Atom’s 70mm AREA 51 wheels for an ultra-comfortable ride and out of this world grip when you need it most.